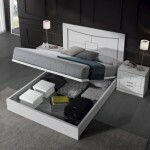 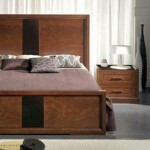 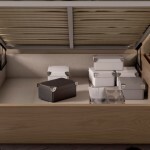 The perfect bedroom set can take away the stress of the outside world and transport you to a paradise filled with comfort, beauty and relaxation. 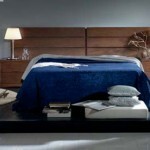 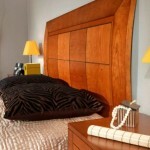 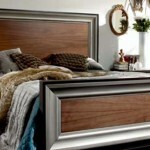 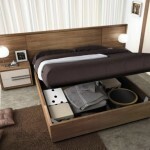 Don’t let your customers miss out on these fabulous bedding sets. 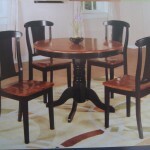 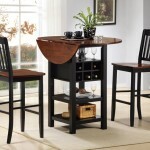 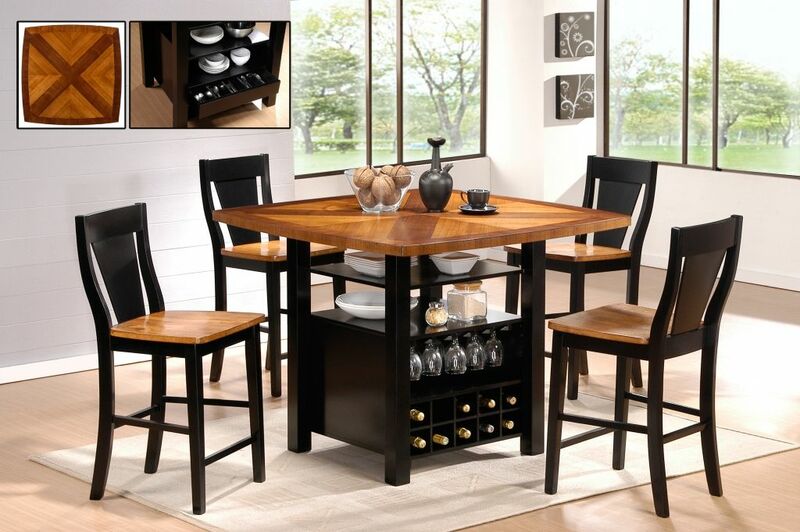 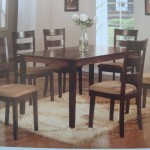 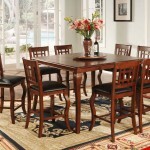 Your dining set is not only a functional piece of furniture for your dining room, but a conversation resting point. 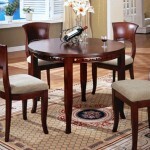 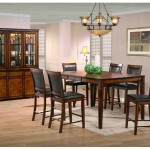 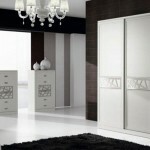 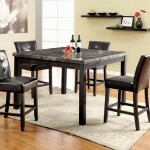 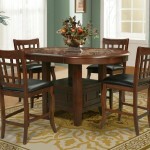 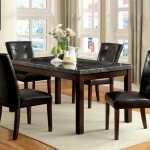 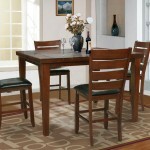 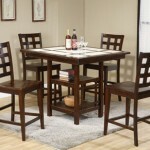 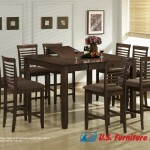 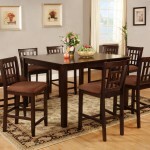 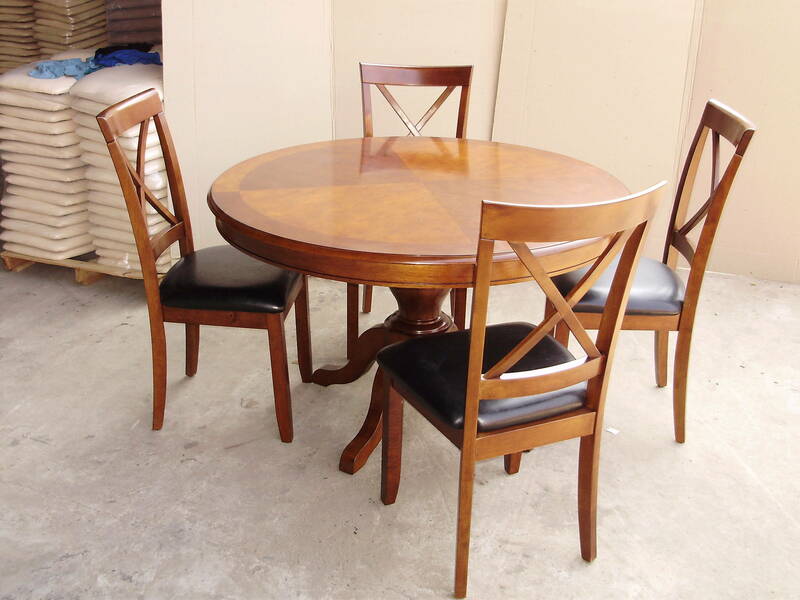 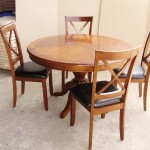 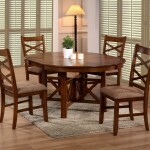 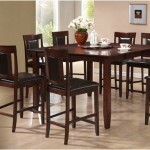 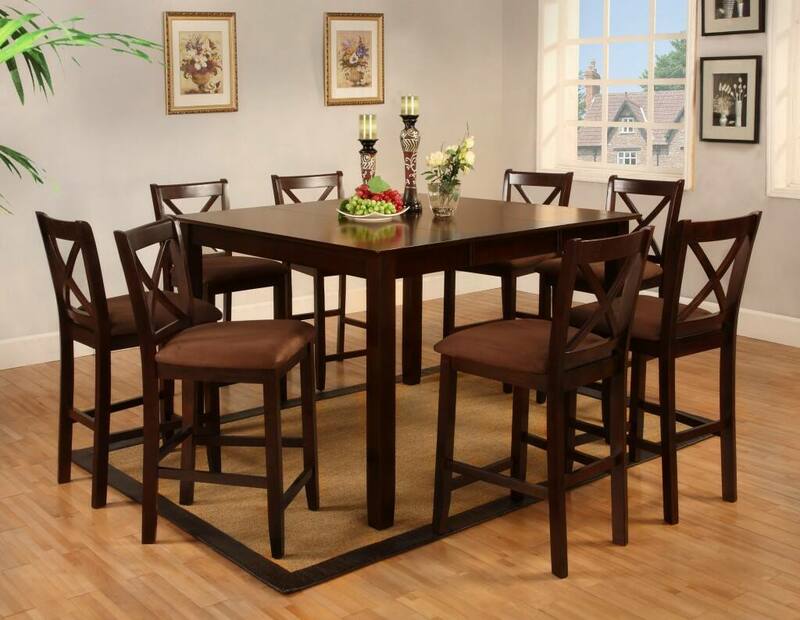 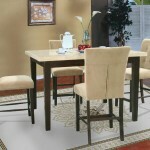 The dining room set you choose should reflect your own personal style and way of life. 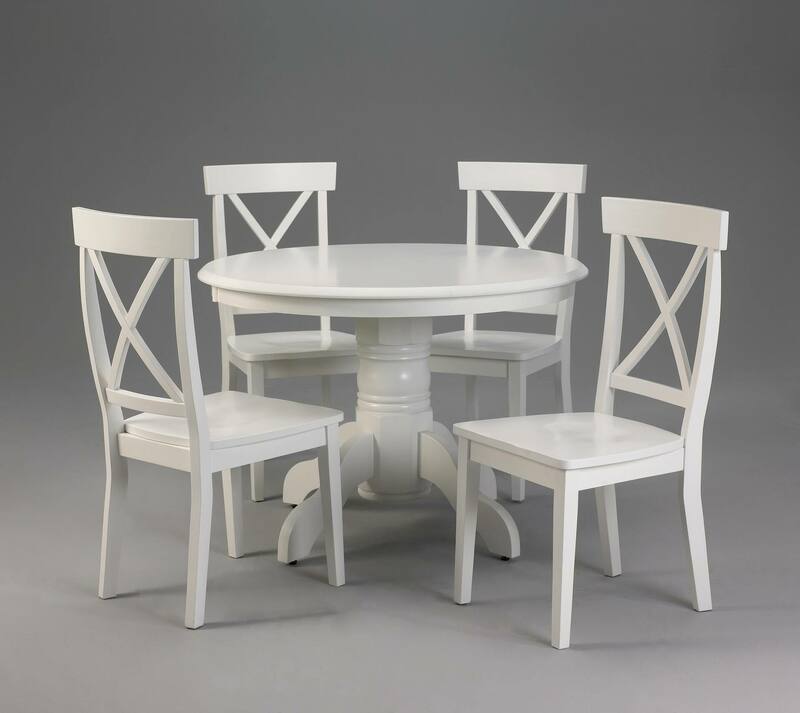 Is your dining set used for sitting with the kids discussing school; entertaining guests; planning that next great idea or romance with your love? 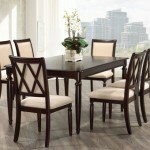 Dining chairs can make or break a great table set. 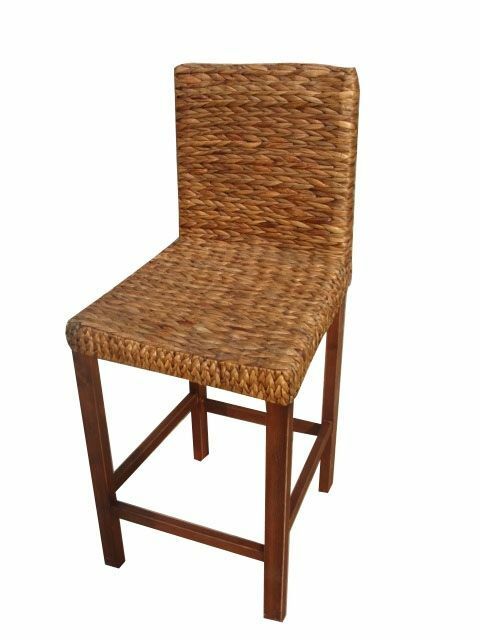 There are an endless variety of wooden dining chairs to choose from, including; woven, leather, suede and solid wood with no padding. 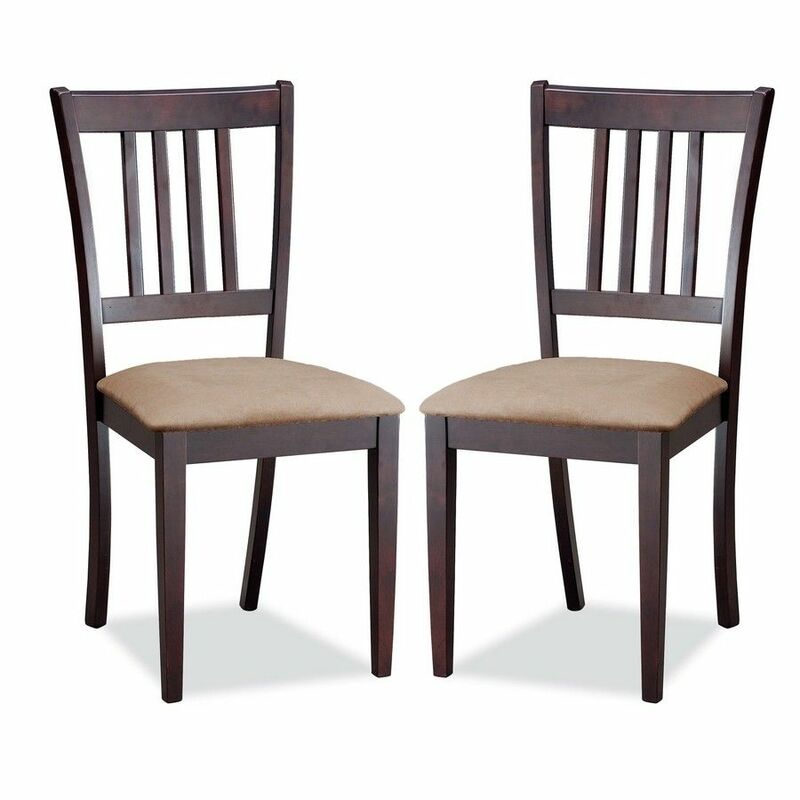 These chairs are the perfect fit for upgrading an old table and transforming it into a conversation piece at your next dinner party. 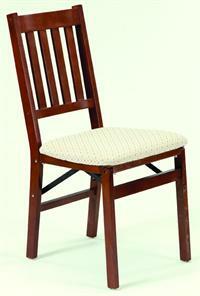 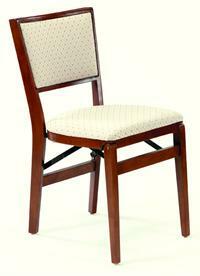 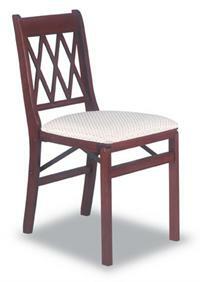 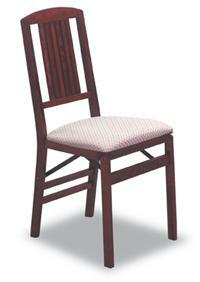 Contact us now at 765-497-3668, to find out more about our collection of dining room chairs. 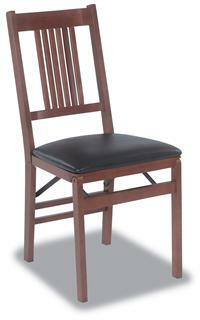 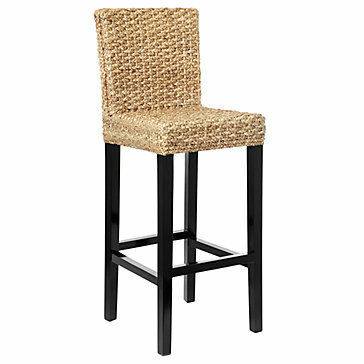 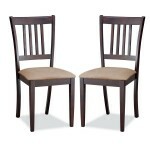 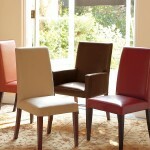 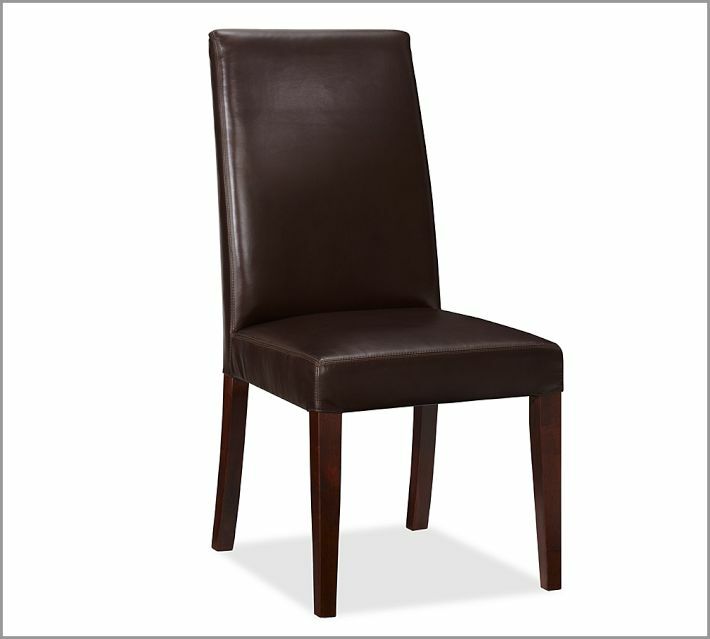 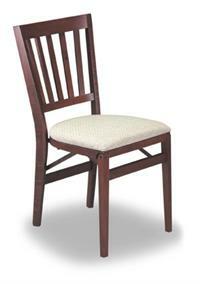 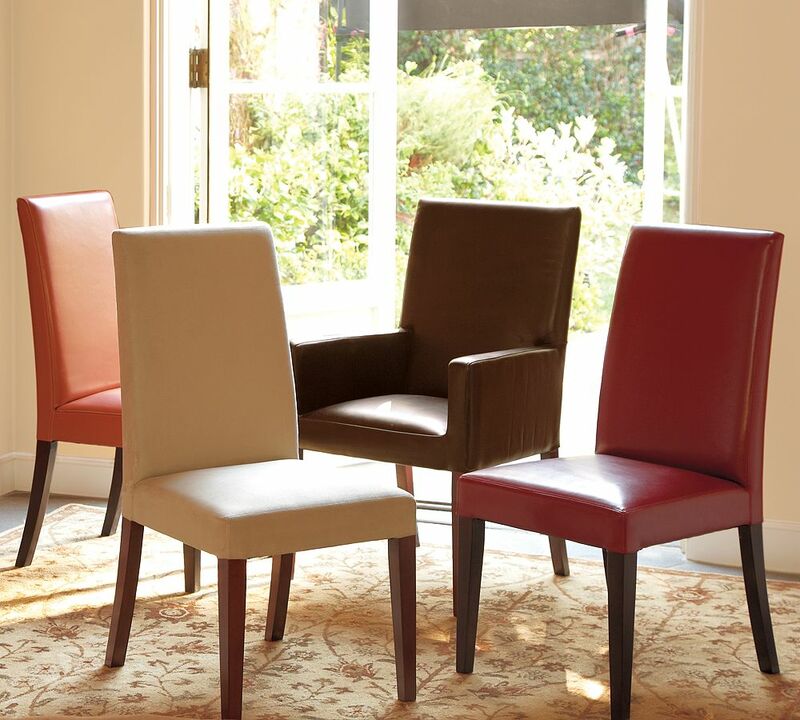 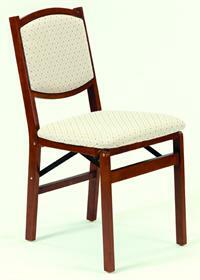 Add these well-crafted chairs to a Family Dining room, Convention Center, Hotel or Church. 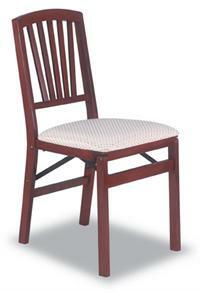 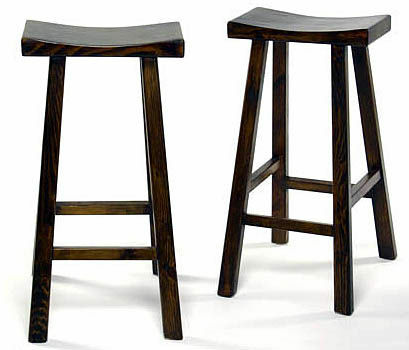 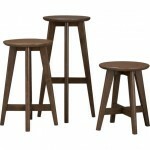 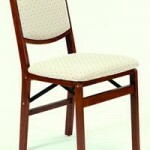 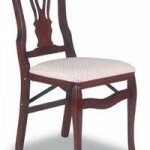 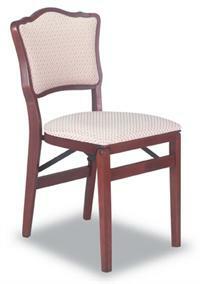 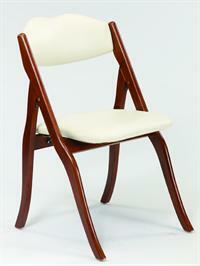 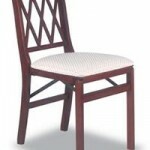 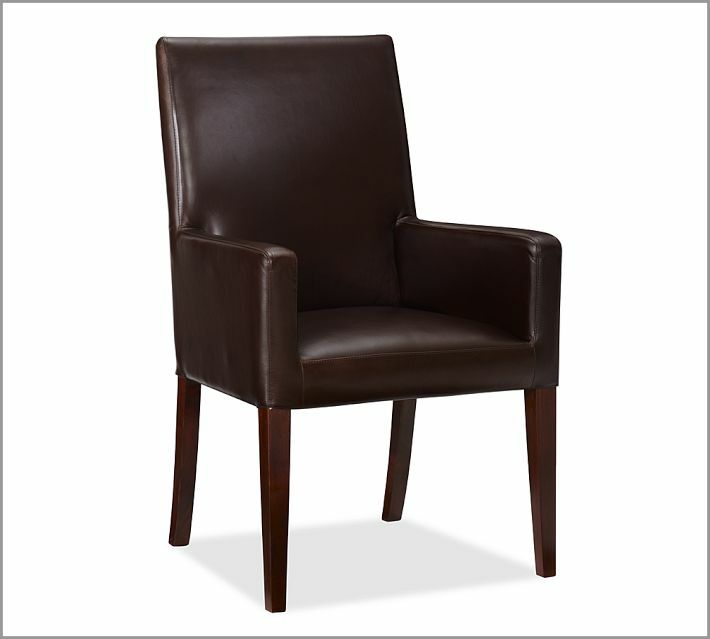 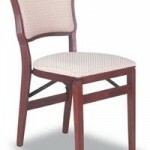 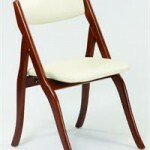 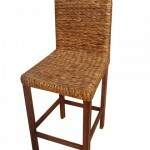 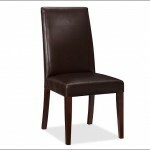 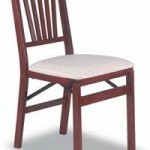 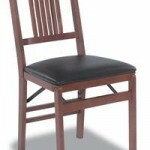 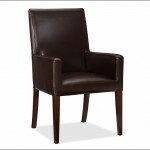 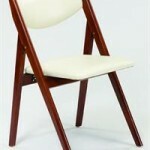 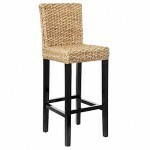 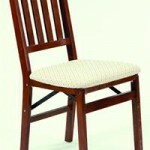 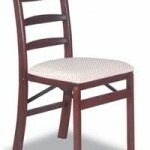 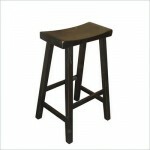 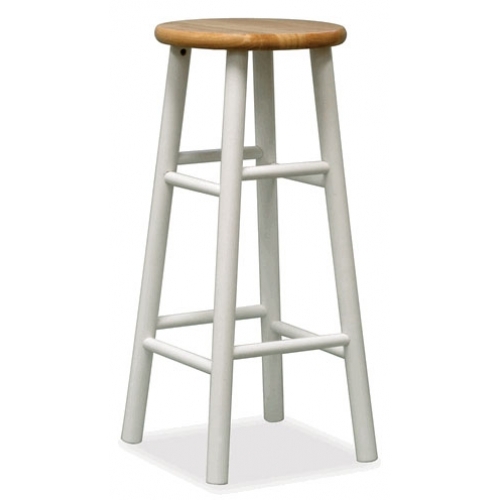 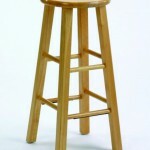 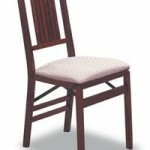 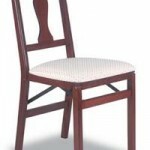 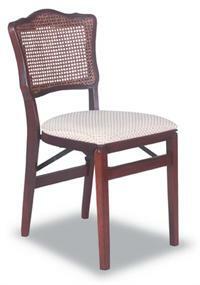 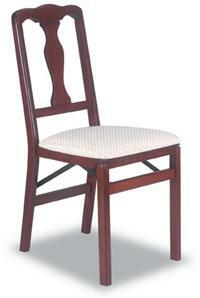 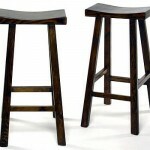 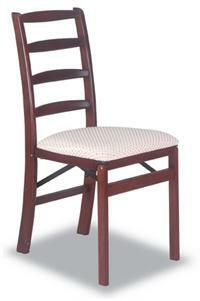 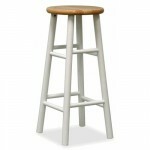 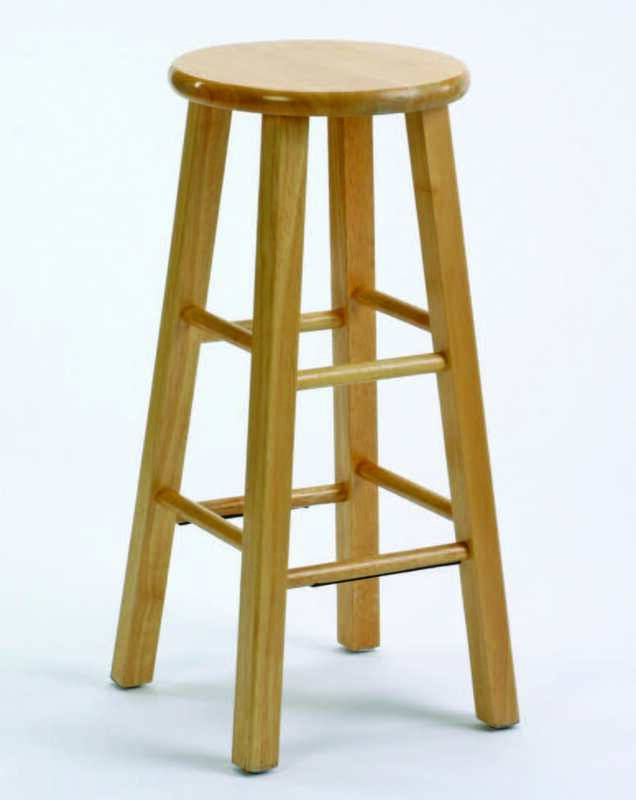 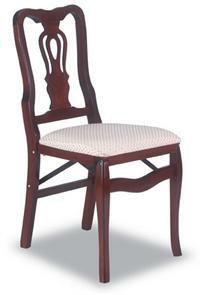 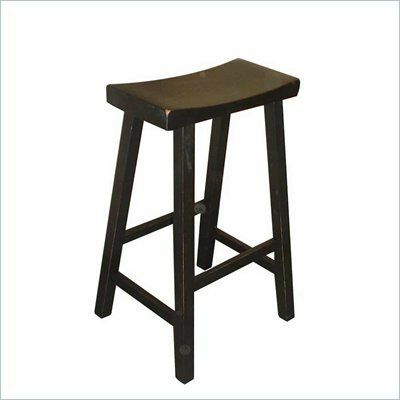 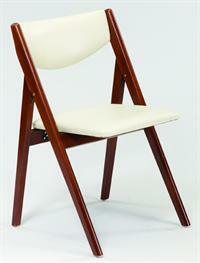 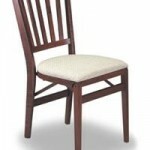 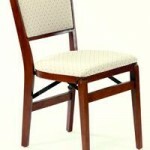 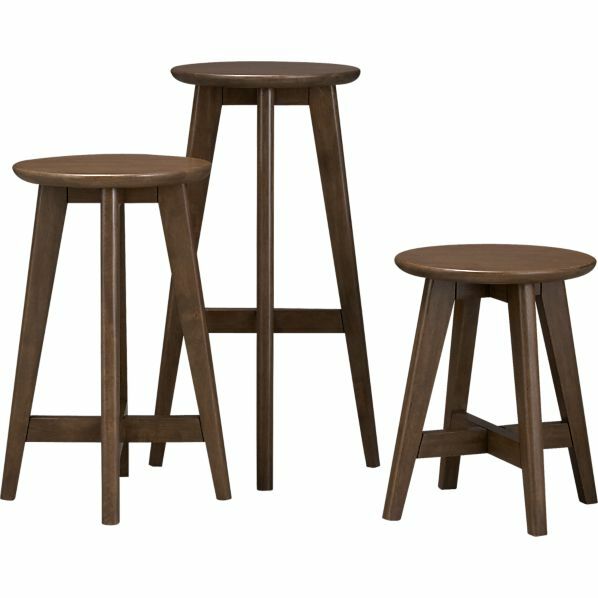 These chairs are made of hardwood with a cherry, oak or fruitwood finish. 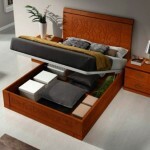 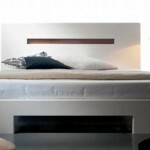 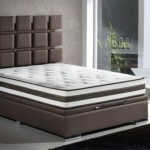 The comfortable cushions are comprised of cotton, polyester and high-density foam or padded black vinyl. 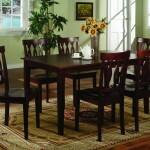 The Winchester Dining Collection offers a leaf in each large table setting for large groups and families. 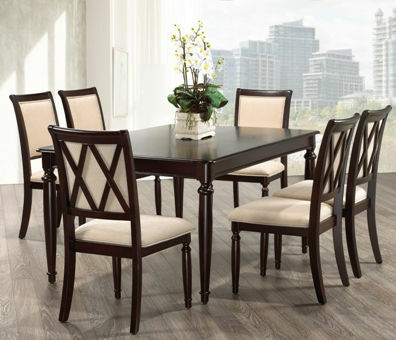 The Salisbury Dining Collection are our eight piece dining sets. 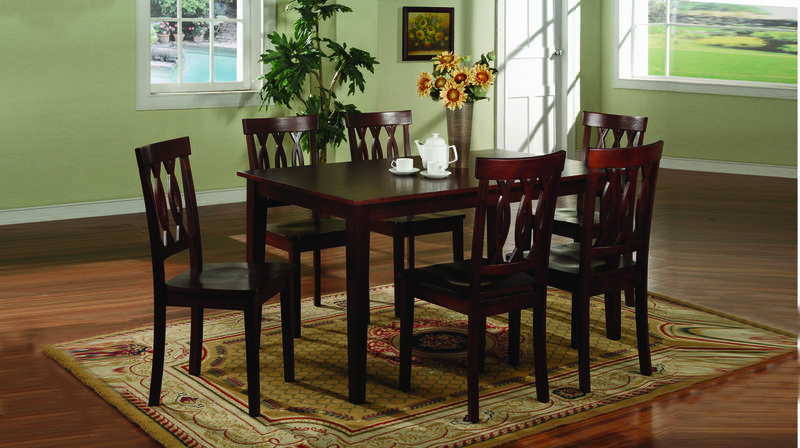 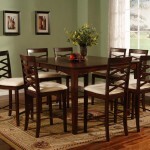 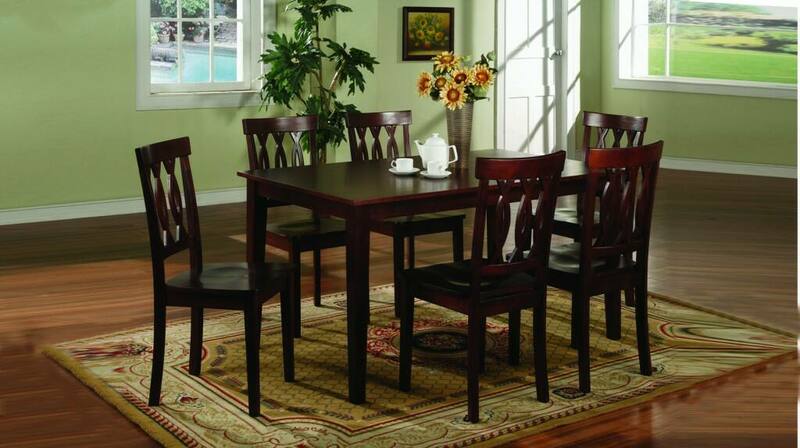 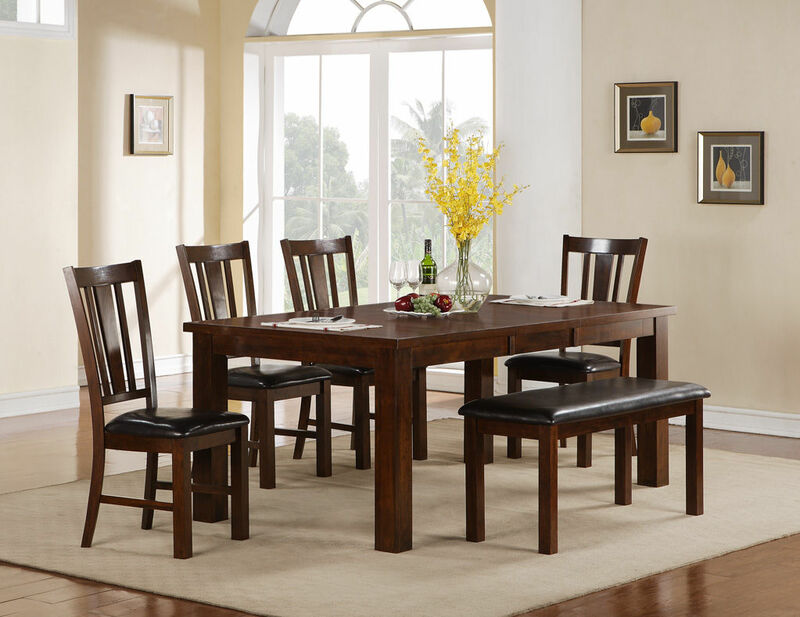 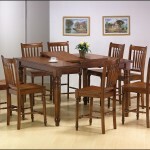 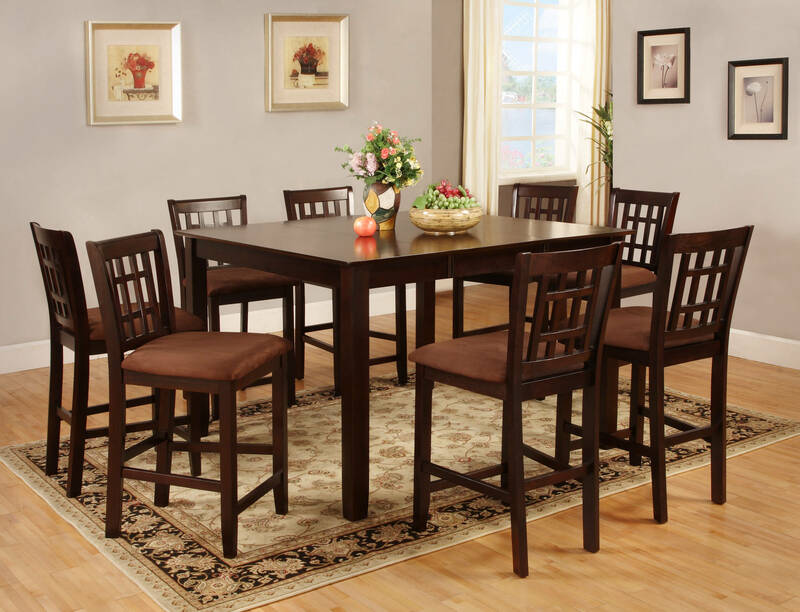 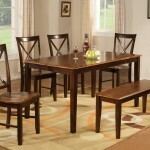 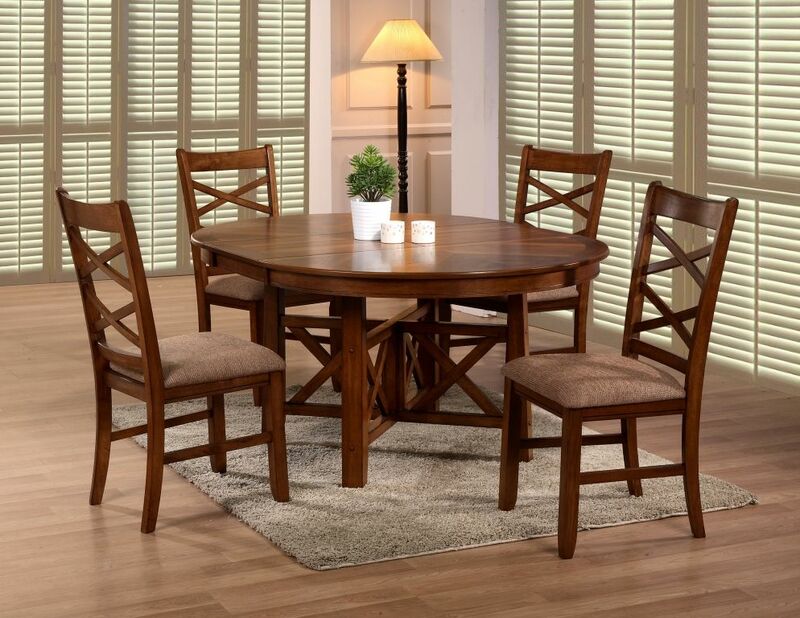 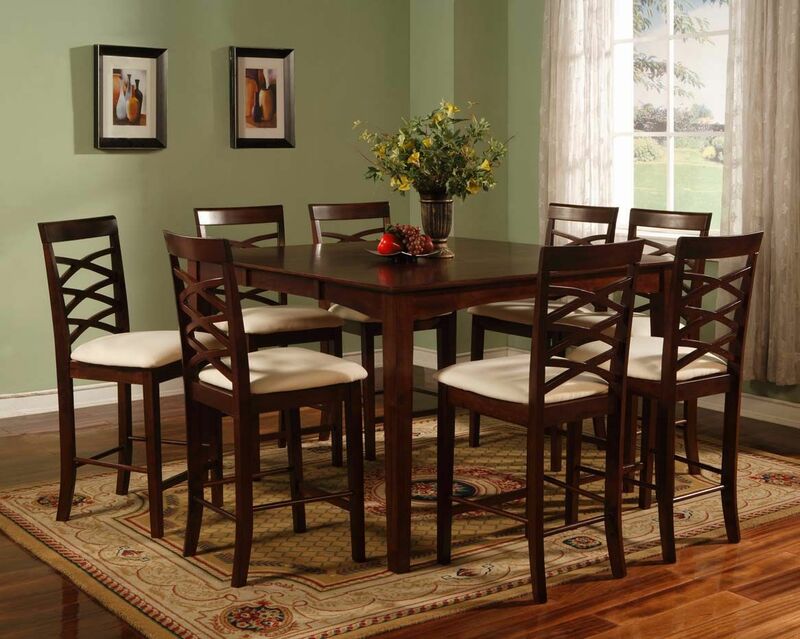 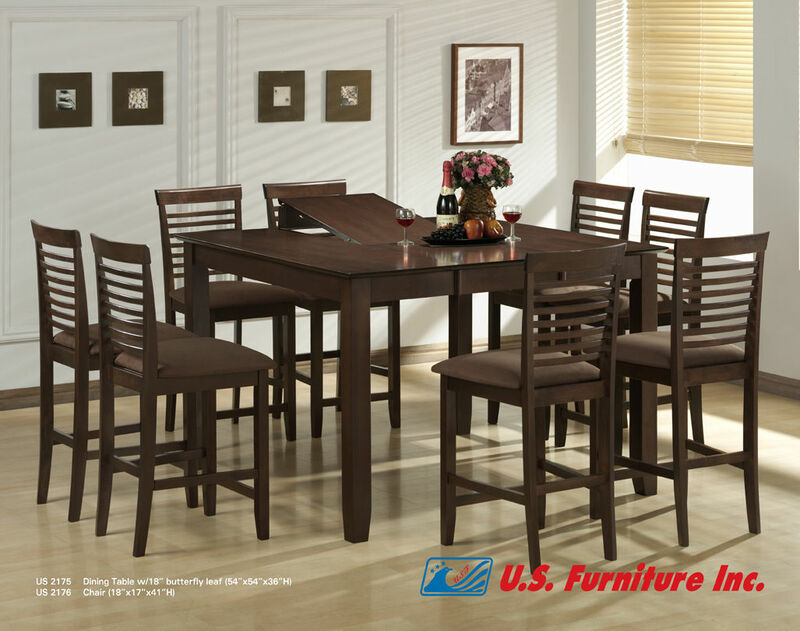 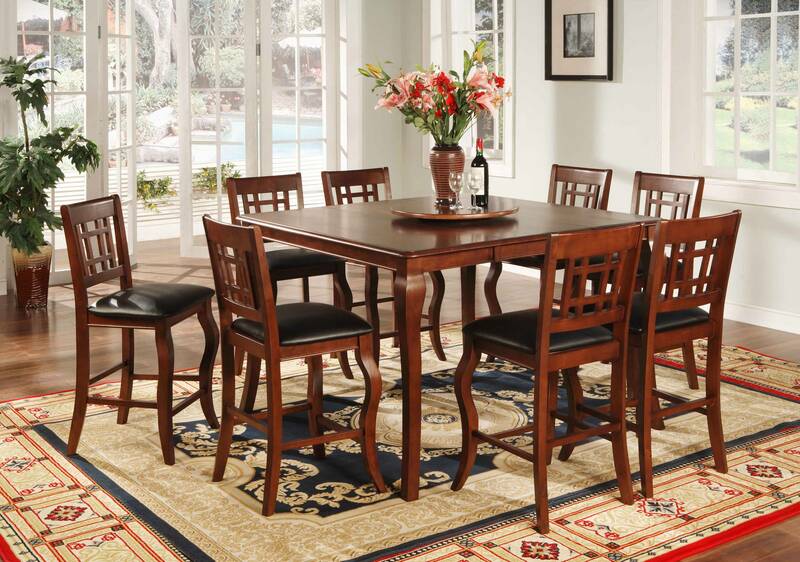 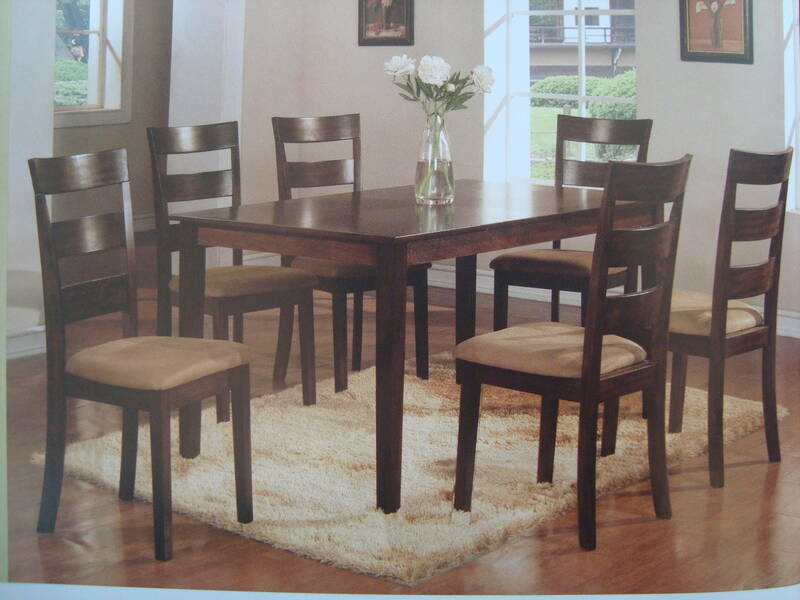 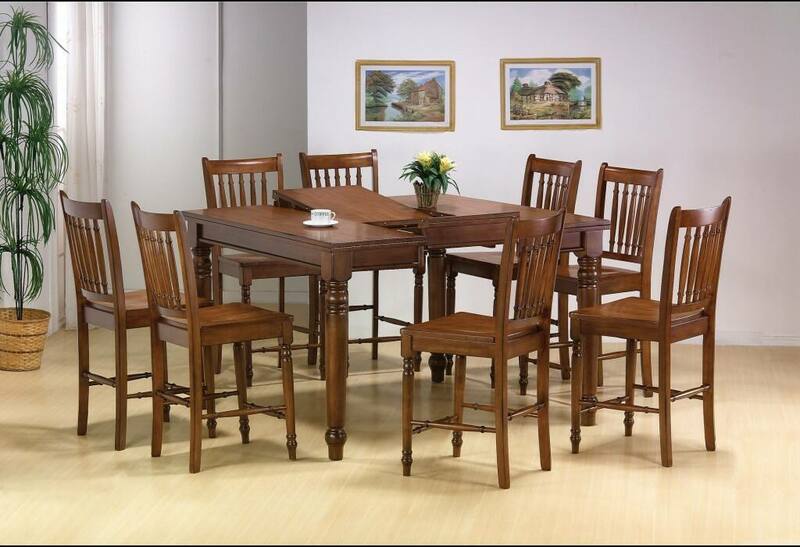 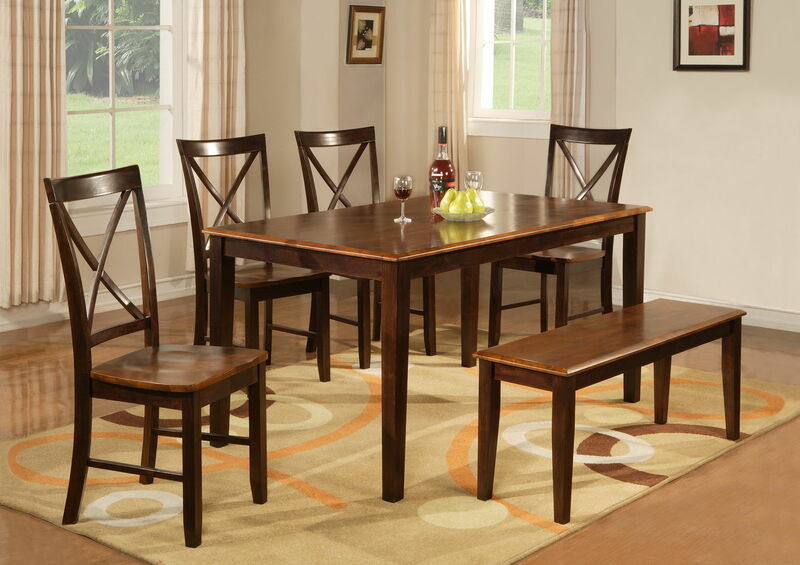 The Preston Dining Collection are our six piece wood dining sets. 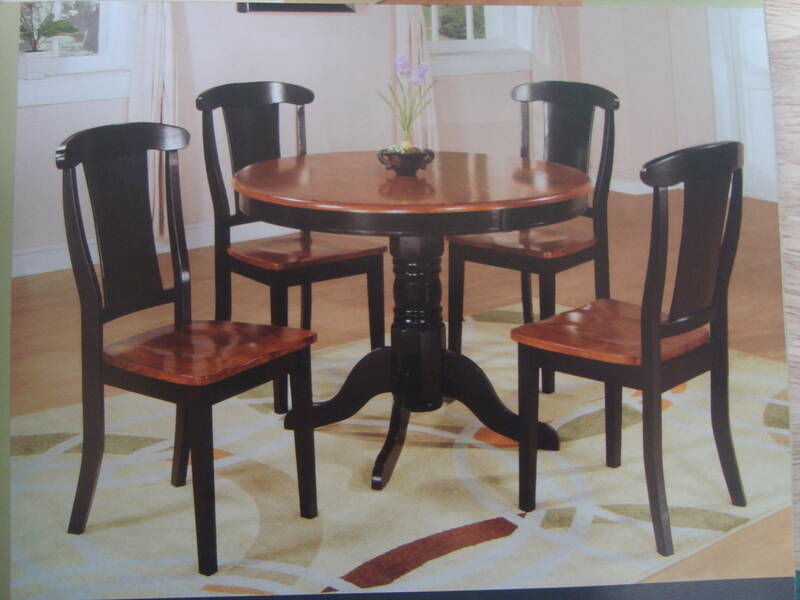 to our full piece dining sets. 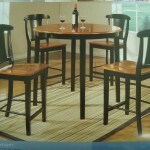 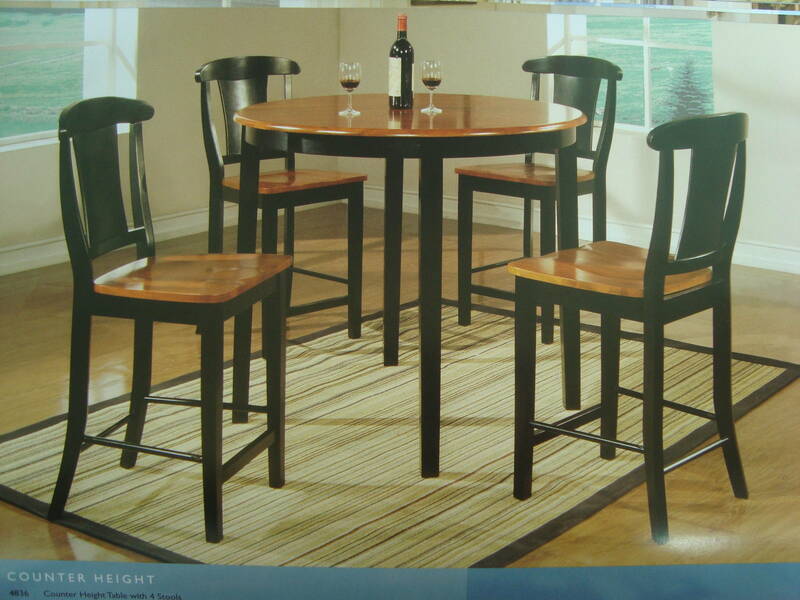 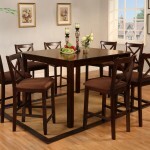 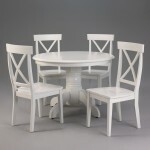 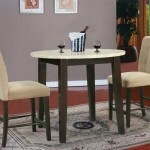 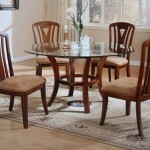 The Norwich Dining Collection offers many types of round dining tables with mix and match chairs.